LAHORE: International Centre for Settlement of Investment Disputes (ICSID) has admitted an application of the government of Pakistan . This development took place on the 6th of February and the tribunal for this case has also been reconstituted on the 7th, according to the case details available on the ICSID website. According to the timeline of events, Pakistan had filed a reply on the annulment of the award to Karkey on November 30th last year and a rejoinder in this regard was filed by the latter on February 5th, 2019. In a comment to Profit, Osama Malik, an Islamabad based lawyer on international investment and economic law said, “The enforcement proceedings have been automatically stayed under Article 51(4) of the ICSID convention. In October, the government of Pakistan (GoP) had sought the court to throw out the Karkey Karadeniz suit seeking to confirm an $846 million arbitral award stemming from a rental power project. In June, Karkey had approached the D.C Federal judge to confirm the $846 million arbitration award issued to Pakistan for detaining power generation vessels used during a power crisis in Karachi. It had demanded that Pakistan must pay as the court stay order is now over. The tribunal initially ordered Pakistan to pay $501 million, however, due to nonpayment and accumulation of interest, the total has grown to nearly $846 million. According to a report of the Global Arbitration Review (GAR), Pakistan filed an application for annulment with the ICSID on November 7th 2017, which was aimed at trying to quash a final award in favour of Karkey Karadeniz Elektrik Uretim. Pakistan’s loss in the case against Karkey had first come about in September 2016, when the Attorney General of Pakistan (AGP), which coordinated the arbitration proceedings and the Power Division under the Ministry of Energy separately, confirmed that the arbitration by the ICSID of the World Bank had gone against Pakistan. The Attorney General for Pakistan office last month in a rebuttal issued over a media report said the Karkey vs Pakistan case was also being administered by ICSID and legal processes are ongoing. Pakistan which was gripped by acute power shortages in 2007-2008 forced the then Pakistan People’s Party (PPP) government to consider power generation via rental power projects. Consequently, Karkey landed an agreement with the government of Pakistan to supply power generation services to the country. Karkey had originally been awarded a $560 million contract for power ship operations in Pakistan to overcome the country’s power crisis. This contract had been for the provision of power generation vessels for the port city of Karachi in 2009 and was part of the famous “rental power projects” managed under former prime minister Raja Pervez Ashraf. 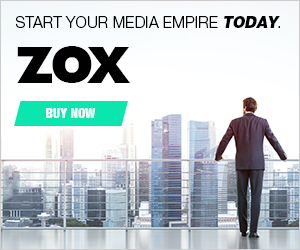 However, following serious corruption allegations, the Supreme Court of Pakistan voided the related contracts in 2012. Karkey claims that following this development, Pakistan detained four Karkey ships. 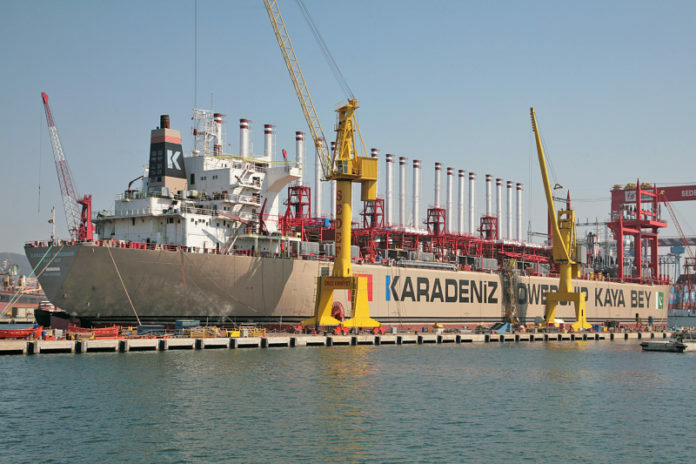 The ICSID tribunal ordered Pakistan to immediately release Karadeniz Powership Kaya Bey, however, the company pressed Pakistan for more than $2 billion in compensation related to its breach of the contract, lost earnings and costs associated with detention.